Not painting your Silver Tower miniatures should be considered a criminal act. Especially when you consider just how great they look. However, if you have been struggling with painting your Warhammer Quest adversaries then hopefully I can help. 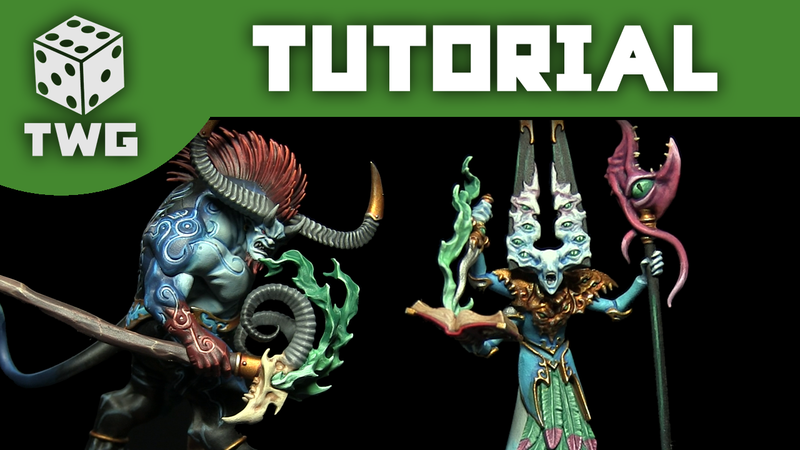 My painting tutorials will guide you from start to finish. Showing you how to replicate the Games Workshops studio scheme as closely as possible using the citadel range of paints.